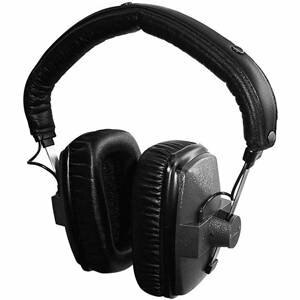 Closed reference headphone designed for critical music and sound monitoring in an open environment. 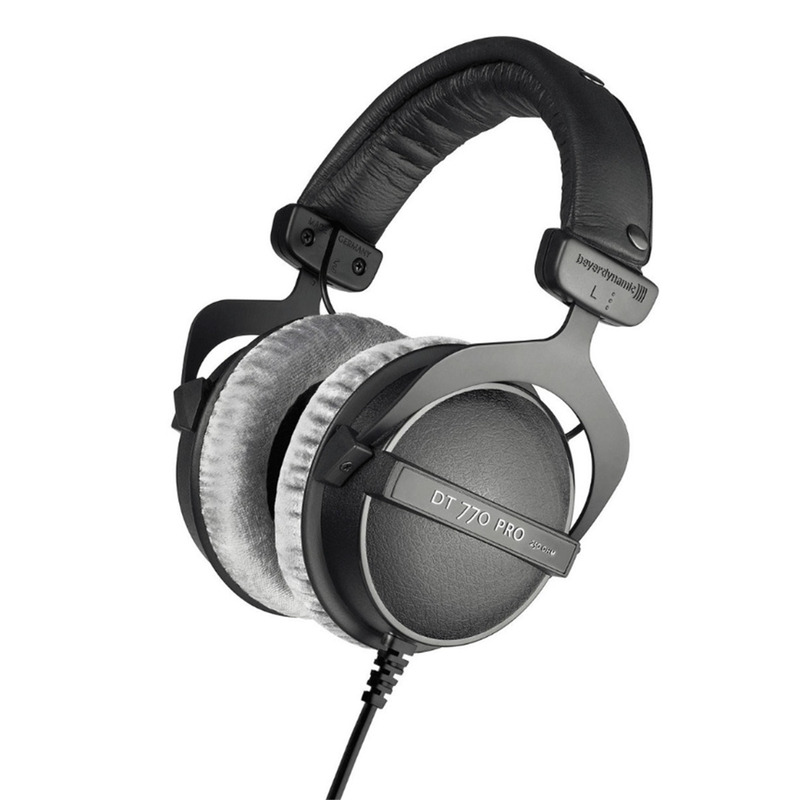 The Beyerdymanic DT 770 is a closed back dynamic headphone and was designed for critical music and sound monitoring in an open environment. The Beyerdymanic DT 770's transducers are fitted to adjustable yokes which should be positioned to fully enclose the ear. This will provide the optimum ear/speaker position for accurate sound monitoring. The coiled cord can be extended to a maximum of 3 m and is terminated with a high- quality gold plated mini-jack and a 1/4" stereo jack adapter. These headphones are designed for optimum listening quality in situations where open headphones would be inappropriate, the lightweight diaphragm, which is around one-fifth the mass of that used in other beyerdynamic designs, gives a high-end transparency that challenges that of electrostatic headphones. The DT770 features circular, fully sealed acoustic chambers with foam-filled velour ear cushions that fit over, rather than resting upon, the ears. Inside is a ported bass reflex system and the frequency response is quoted as 5Hz to 35kHz. 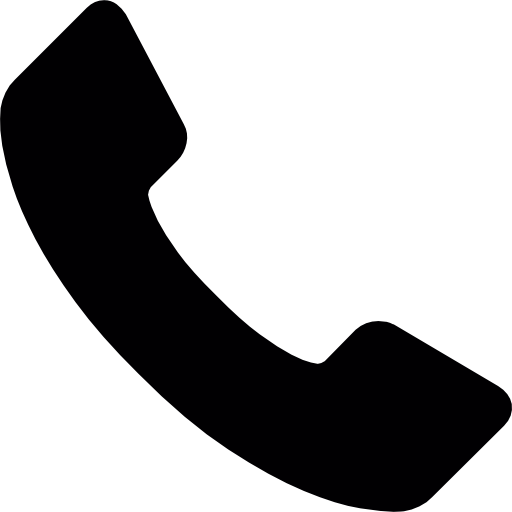 A 3m coiled cord is fitted to the phones and terminates in a gold-plated quarter-inch jack plug -- unscrew the barrel and there's a 3.5mm stereo jack inside. Each phone is supported in an anodised aluminium yoke and these are in turn supported by a well padded, adjustable headband. Listening on headphones is a different experience to listening on loudspeakers, but the overall tonal balance is surprisingly close to that of a pair of top-flight monitors. You don't get the same physical impression of bass because only your ears are involved, whereas with speakers it's your whole body, and the stereo image always seems to exist inside your head rather than in front of it, but for track laying late at night or for scrutinising a mix for imperfections, the DT770s are hard to fault. 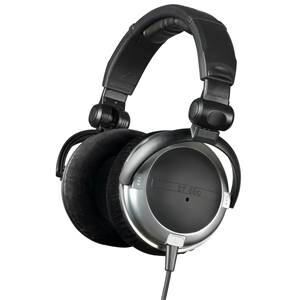 These headphones are great, as you'd expect from a company like Beyer. I've been using them for recording and tracking as well as some late night arranging and mixing. Obviously you can find better quality, more mix specific headphones higher up the price range, but for the price I think these make a great all rounder for the home studio. How to describe sound in the form of text....... I won't try. Its better than I expected. They are so comfortable, light and lush. The cans feel like a luxury treat around your ears. Using these in my home studio. 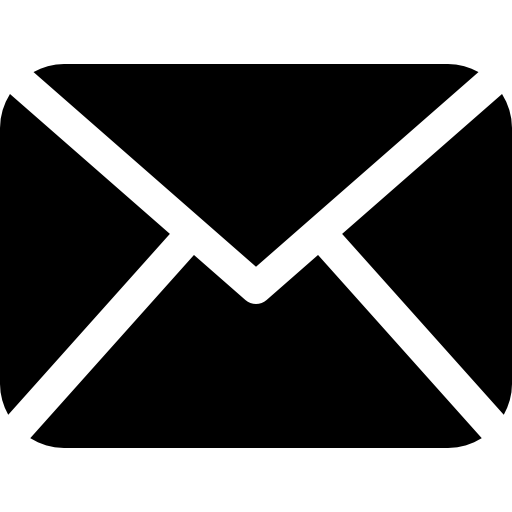 Which has made me explore further challenging sonic spectrums in my compositions. And results are awesome. Only problem you may have depending on the use is the coiled curly whirly cable. Not my favourite. But works and is good quality. Bare in mind the impedance 250. Get the 80 if you dont have a high output jack or headphone amp. Either are great but these have a little more finesse on the final mix. I have had some second hand 80 ohm and they were old and had been rewired by an ape. They sounded great but had been spoiled with nasty rewiring. Sold and just had to have some shiny new ones. Very happy headphoner. These headphones are a great investment in the long term, not as expensive as the big-name celebrity branded headphones that everyone wants to buy the moment. They are practical for a radio studio and I could wear these hours on end without them becoming uncomfortable! 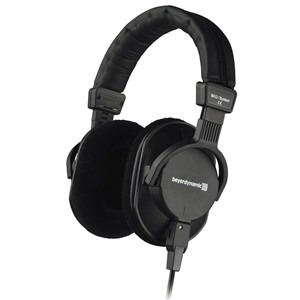 Great sound, light, comfortable and can be worn for long periods when laying down a track or whatever. Can also be used for high quality general music listening without intruding into other peoples space. Love the headphones! 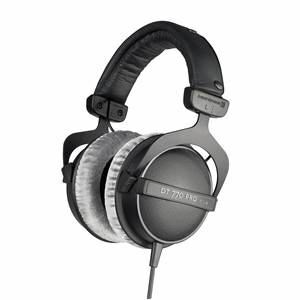 I have been using a pair of DT770 Pros for about nine years and thought it about time to get a replacement. The replacement pair are nearly identical sounding, just slightly clearer at the top end, as you would expect in a new pair compared to the old. The cable is a bit longer in the new pair. These are very good reference headphones and have good external noise attenuation. These are outstanding headphones. I have used them exclusively for tracking four at least four years now. They're comfortable, well made, and they sound great. I often check mixes on them too (though normally I use open backed earphones for that). Well worth the money. In three years time you'll still be glad you bought them!